Standing Out has become increasingly challenging in a world of sensory overload. Because of this, 2016 will be the Year of the Brand, because a familiar and trusted brand still has the ability to cut through the clutter. Organizations will look deep inside themselves to find those unique characteristics which differentiate them from the competition. 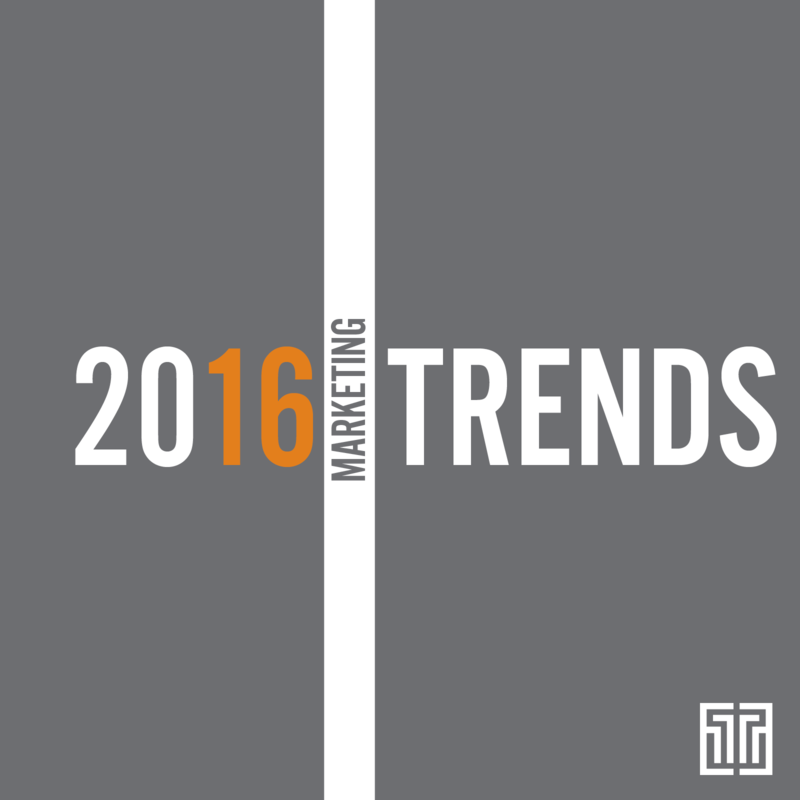 The Top 16 Marketing Trends for 2016 support this movement. Take a look at 4 marketing trends to help you stand out in 2016!